Are you looking for wildlife holidays in Madhya Pradesh? Want to give yourself a thrilling wildlife escape? Do you remember the classic novel of Rudyard Kipling, the Jungle Book? The inspiration for writing this novel about the adventures of a little boy named Mowgli was the beauty of the Kanha and Pench National Park of Madhya Pradesh. Yes, every wildlife enthusiast loves to find their dream safari escapade in the enchanting national parks and wildlife reserves in this beautiful state. Wildlife safaris in Madhya Pradesh give them a chance to have a closer look at its rich flora and fauna. Travel through the various wildlife reserves and national parks of Madhya Pradesh shall be a beautiful experience for them. The national parks and wildlife reserves in the state offer elephant and jeep safaris to make the trip of travelers adventurous and enjoyable. It is a fantastic way to explore a wide range of mammals, birds, and reptiles that you have not seen anywhere else in the world. Each traveler love to take a closer look of wild animals by a jeep safari or watching the big cats by sitting on the back of an elephant. Read this article to get an idea about the best places in Madhya Pradesh where you can enjoy the real safari experience. With an amazingly diverse terrain, Madhya Pradesh is a great abode for numerous species of flora and fauna. This state is an ideal place to experience nature in its most untouched and wildest form. 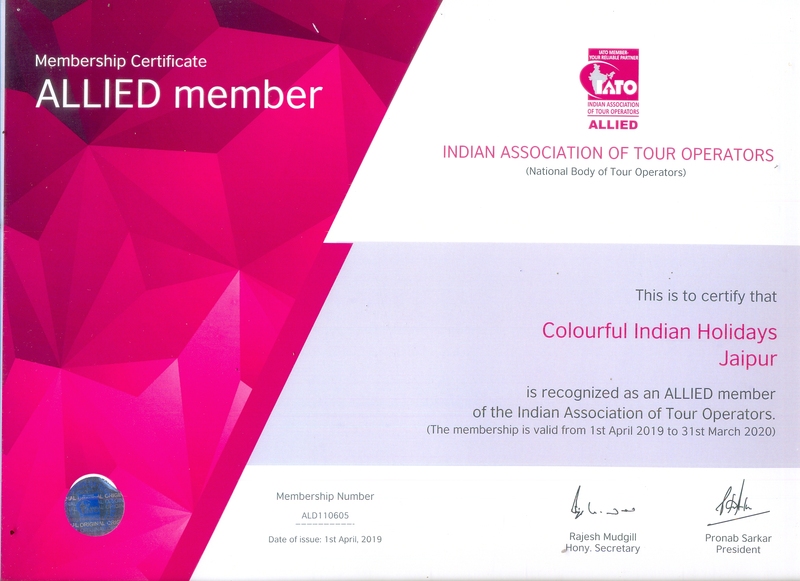 Exploring the dense forests of this destination shall be a refreshing and exciting experience for each globetrotter because of its admirable range of flora and fauna. The safari holidays in Madhya Pradesh gives you the opportunity to spend some time with the company of some of the rare and endangered animals. You will also love the idea of spending a night with your family, friends or loved one in the wilderness of the forest in a resort or camp. 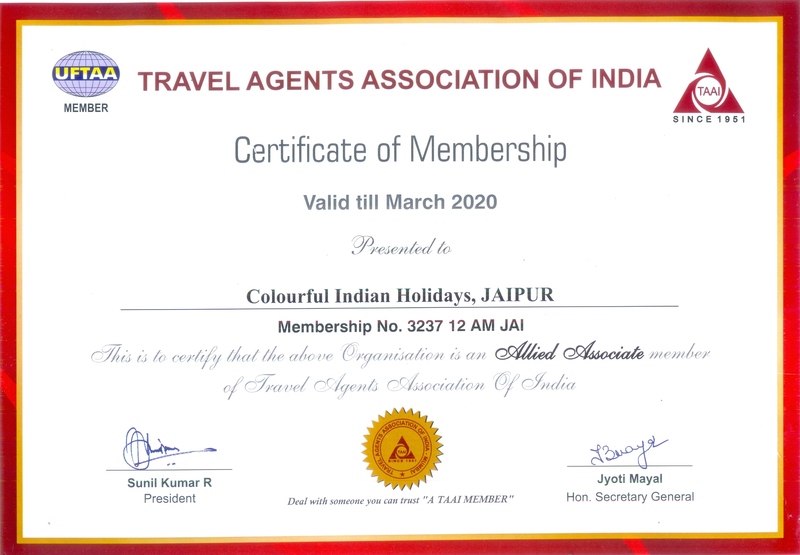 Colourful Indian Holidays arrange thrilling wildlife safari holidays filled with a lot of fun and surprises for travelers. Take a look at the incredible places in Madhya Pradesh if you look for an opportunity to travel deep into the wilderness and experience the real adventure. 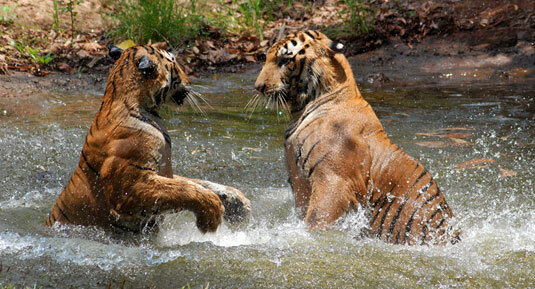 Bandhavgarh National Park is a wonderful place in Madhya Pradesh to introduce you to wildlife. 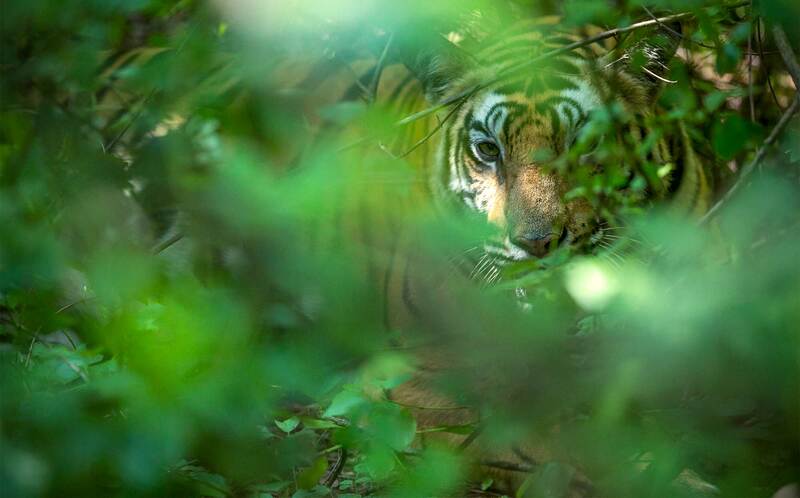 When you enter this national park, you enter an area of tigers. 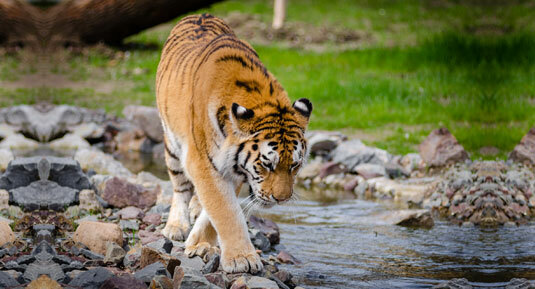 This park is known for hosting the highest number of Royal Bengal Tigers in the world. 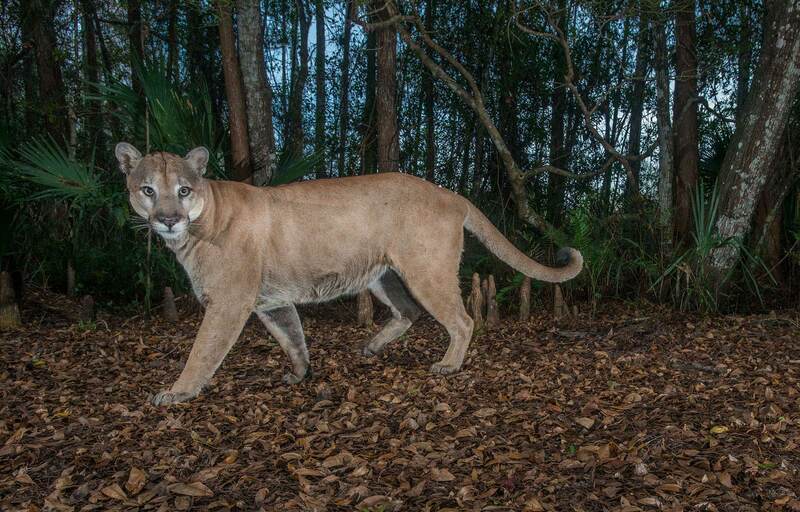 So, the chances of spotting this incredible animal at close quarters are tremendous. 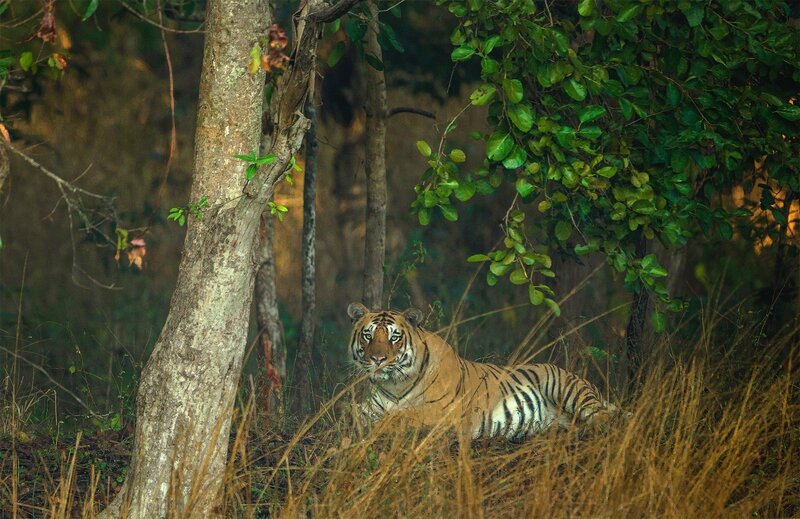 The white tiger is the special attraction of the Bandhavgarh National Park. With mixed vegetations ranging from dense Sal forest to tall grasslands, this region is a great haven for varieties of animals and birds. A jeep safari through this park shall be a delight for each adventure lover and wildlife enthusiast. 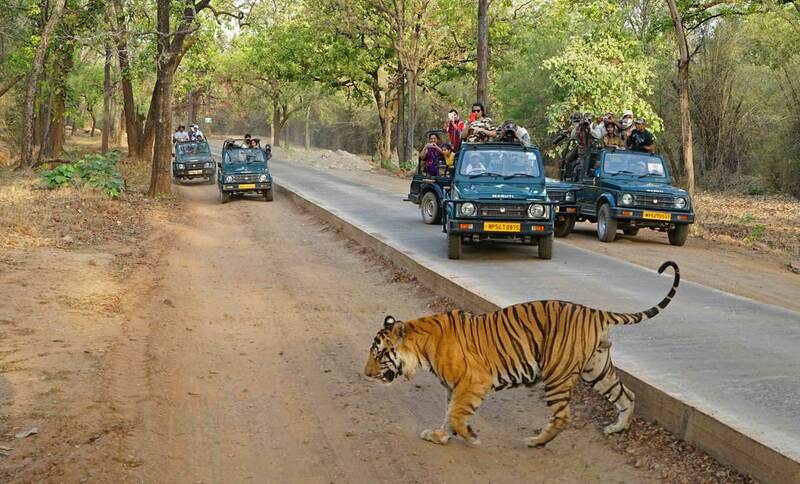 Plan some wildlife safari holidays in Bandhavgarh National Park to add fun and excitement to your life. Your wildlife safari holidays in Kanha National Park is worth every penny as it shall be exciting to travel through the thick green forests of it with a group of tourists in an open jeep. Sprawling across an area of 940 sq. km., this park is one great place to spot the elegant Royal Bengal Tiger in plenty. 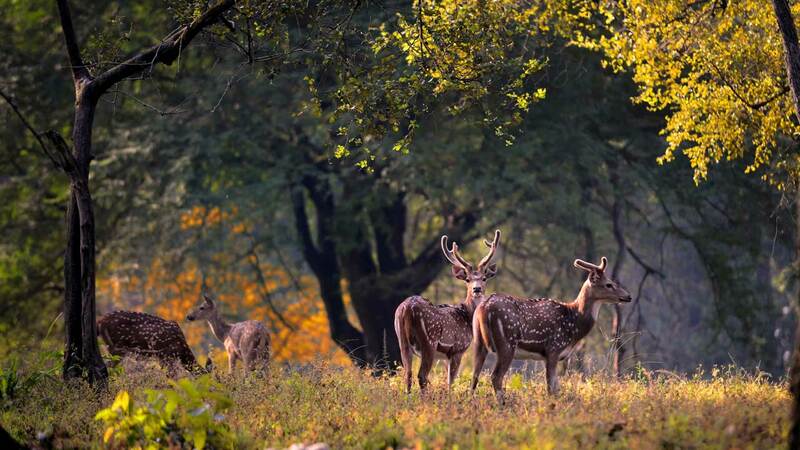 Apart from tigers, you can find Barasingha, leopards and wild dogs in abundance in the Kanha National Park. 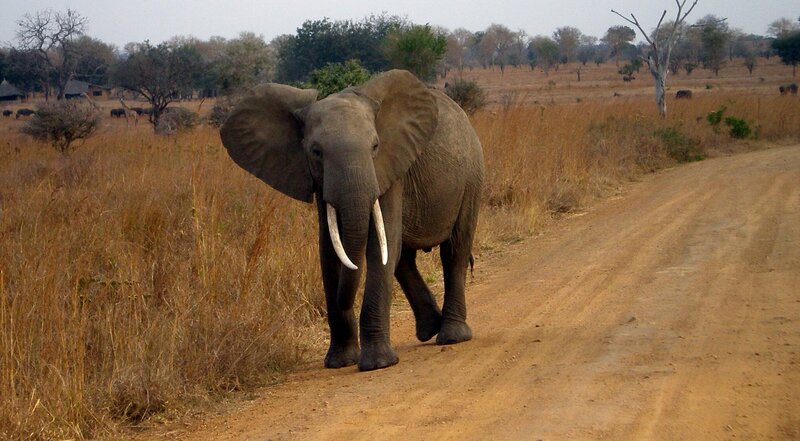 This park offers excellent options for wildlife safaris such as elephant safari, jeep safari, cycling and nature trails. Enjoy some memorable safari holidays in the Kanha National Park to keep you enthralled for fun and adventure. If you desire to come close to the wildlife and explore the wild habitats, then plan some safari holidays in the Pench National park. It is a perfect place to take your children as they will get the opportunity to see the real ‘Sher Khan’, what they have seen only in cartoons and movies. 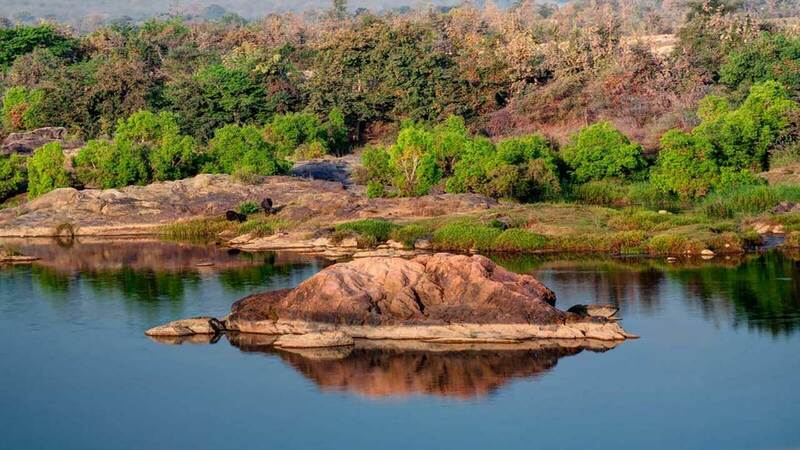 Located in the lower southern reaches of the enchanting Satpura Hills, the majestic Pench National Park is a treasure trove of exciting wildlife including tigers, sambhar, chital and a wide range of avian species and endangered plants. An open jeep safari is the best way to explore this national park and spotting animals and birds in their natural habitat. People who wish to bask in the wilderness of this park can choose an exciting weekend tour package from Colourful Indian Holidays. An elephant safari at the well known Satpura National Park is an exciting activity that you would not like to miss if you visit the beautiful state of Madhya Pradesh. Spread across an area of 1427 sq. km., the Satpura National Park is famous for an array of adventure activities ideal for enjoying some safari holidays with your friends and family. A safari through this park takes you to the gorgeous hilly terrains, dense forests and lovely rivulets. People who visit this tourist destination love to enjoy walking safaris, jeep safaris, boat safaris and kayaking apart from enjoying elephant safaris. Some of the wildlife that you can regularly spot in the Satpura National Park includes the leopard, sloth bear, Indian Bison, Black Buck, Malabar Giant Squirrel, and crocodiles. Mix all the activities to make your safari holidays in the Satpura National Park an unforgettable experience. Panna National Park is truly a paradise for each wildlife enthusiast as it offers mesmeric sights to them. They will get enthralled with the beauty of this wonderful national park in a tropical region. The charming Ken River that flows through this park creates several enchanting waterfalls on its way making the trip to this destination more interesting. 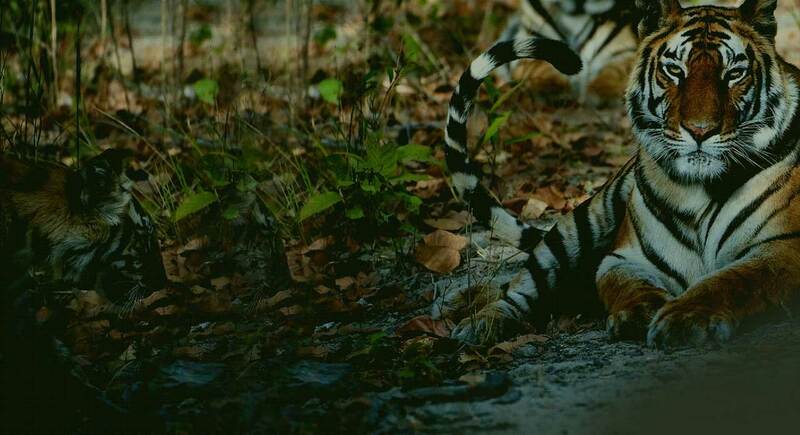 The Panna National Park is home to a wonderful range of wildlife including tigers, wolf, chinkara, cheetal, sambhar, hyena and several small cats. You can also spot many local and migratory birds in this place such as the Paradise flycatcher, white necked stork, Honey Buzzard, King vulture, bareheaded goose, Blossom-headed Parakeet, and Slaty-headed Scimitar-babbler. 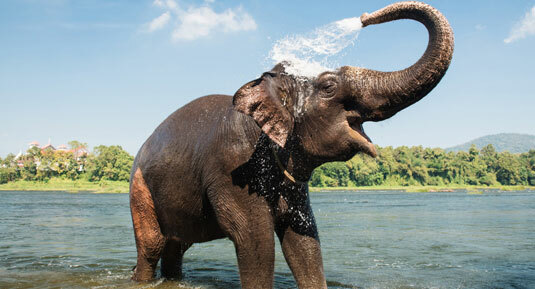 Plan an elephant safari for enjoying a complete view of the wildlife in Panna National Park. Madhav National Park is another incredible destination in Madhya Pradesh on the bucket list of every nature lover and wildlife enthusiast. This national park spreads an area of 355 sq. km., and famous for its rich biodiversity. It is an incredible wildlife safari destination along the northern borders of the Central Highlands allures travel not only with abundant flora and fauna but also with gentle slopes and rolling hills. Being a part of the upper Vindhya ranges, plateaus are a common view in this park. A castle is there inside the park that also enhances the beauty of this captivating tourist destination. Visitors can watch some exquisite species in this safari spot such as the Nilgai, chinkara, sambhar, chital, barking deer, and Cahusingha. The grasslands, forests, hills, and lakes of this park are also home to several local and migratory birds. Another great destination in Madhya Pradesh to enjoy safari holidays is the Sanjay Dubri National Park. Spread over an area of 466.7 sq. km., in the Sidhi and Singrauli districts, this park is known for is abundant and varied flora and fauna. Bamboo and Sal plantations in the moist deciduous forest of the Sanjay Dubri National Park make it a haven for a wide range of animal and bird species. Some of the exotic wildlife that you can spot during the safari tour in the park includes the leopard, tiger, nilgai, sambar, deer, chinkara, wild boar, monitor lizard and many more. This park is also home to nearly 309 bird species. Enjoy some memorable wildlife safari holidays in the Sanjay Dubri National Park through the affordable packages of Colourful Indian Holidays. 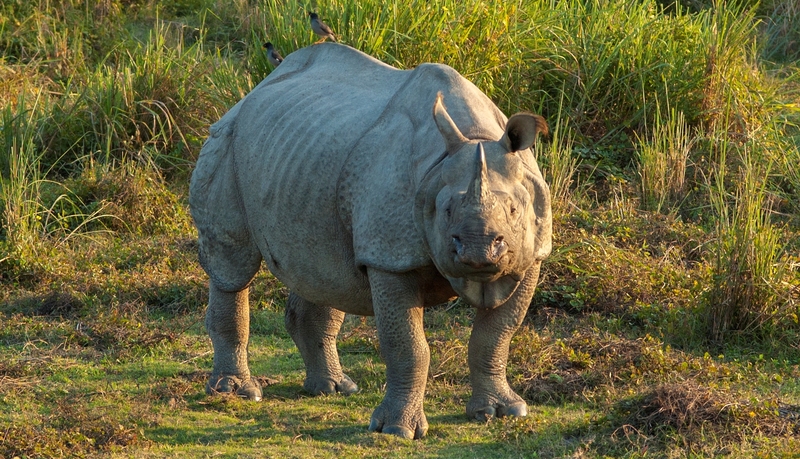 Rich and varied wildlife is an attractive feature of the Indian state of Madhya Pradesh. For those who look for adventurous and thrilling wildlife experiences can plan some safari holidays in the renowned National Chambal Wildlife sanctuary for an incredible experience. Surrounded by the beautiful River Chambal, this sanctuary not only offers jeep safari but travelers can enjoy river safari, camel safari, horse safari, and the bicycle ride to explore its wonderful range of flora and fauna. 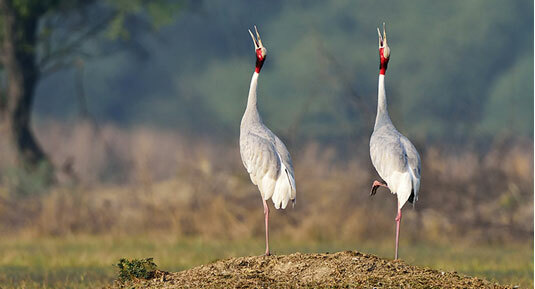 You can spot animals like lion, crocodile, tiger, chinkara, one-horned Rhino, and wild boar if you opt for a wildlife safari tour through the National Chambal Wildlife Sanctuary. This park is also home to some rare and endangered species such as Gharial, red-crowned turtles, Gangetic Dolphins, and Indian skimmers. The beautiful and diverse landscapes of Madhya Pradesh with exotic flora and fauna make it an excellent choice for enjoying wildlife safari holidays. With numerous elegant national parks and wildlife reserves, it is difficult to choose a destination for your safari holidays in this state. The Bagdara Wildlife Sanctuary in the Sidhi district can be a good choice for travelers who wish to explore the amazing wildlife of Madhya Pradesh. Spread across an area of nearly 478 sq. km., you can spot some exotic animals in the Bagdara Wildlife Sanctuary through the safari such as tiger, cheetal, panther, sambhar, wild boar, chinkara and black buck and a wide variety of avian species. With 25 Wildlife Sanctuaries, 9 National Parks and 6 Tiger Reserves, Madhya Pradesh is a perfect destination in India to enjoy mind-blowing safari holidays. The national parks of this state are blessed with picturesque landscapes with astonishing diversity. Some of the finest national parks in the country are situated in Madhya Pradesh which makes it an ultimate destination for wildlife safari holidays. 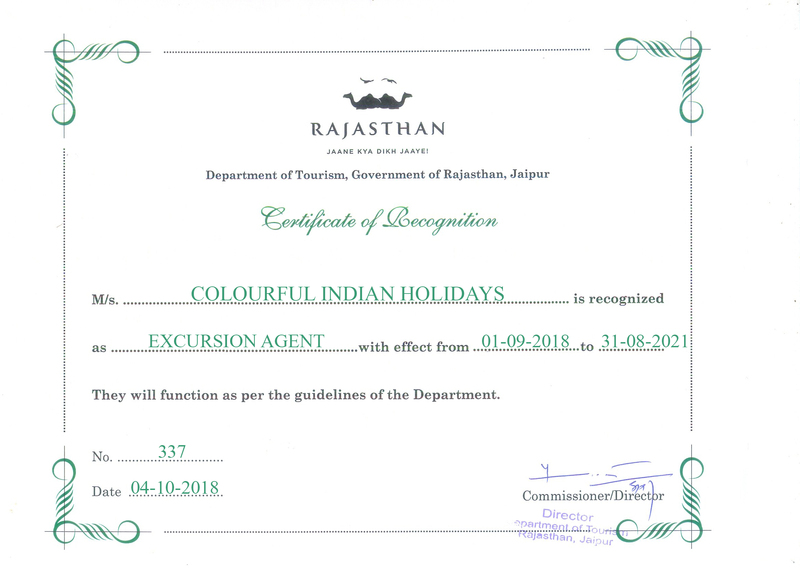 Contact Colourful Indian Holidays to plan your next wildlife safari holidays to Madhya Pradesh and make it a memorable experience.